News Articles from the PE Department. 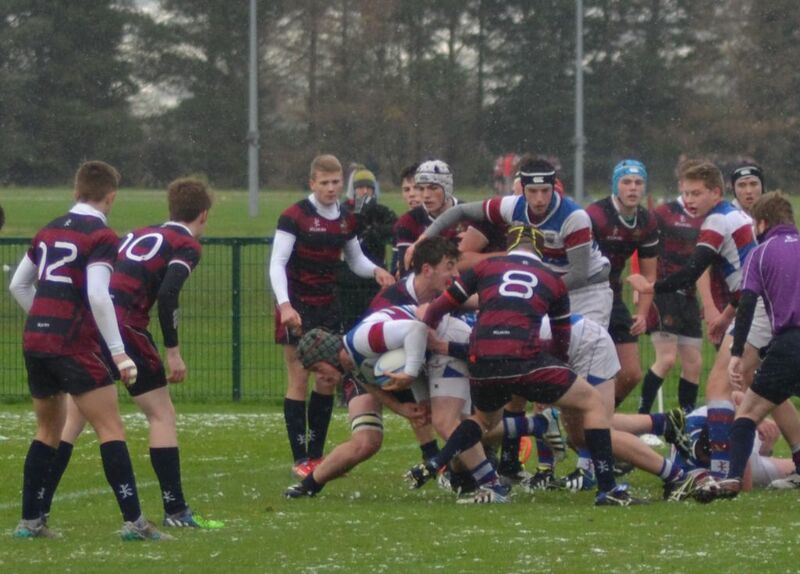 Dalriada travelled up to BRA on Saturday morning in conditions that wouldn’t favour running rugby. 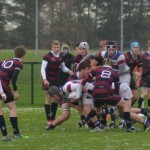 The visitors ended up with a fine 21-15 win. 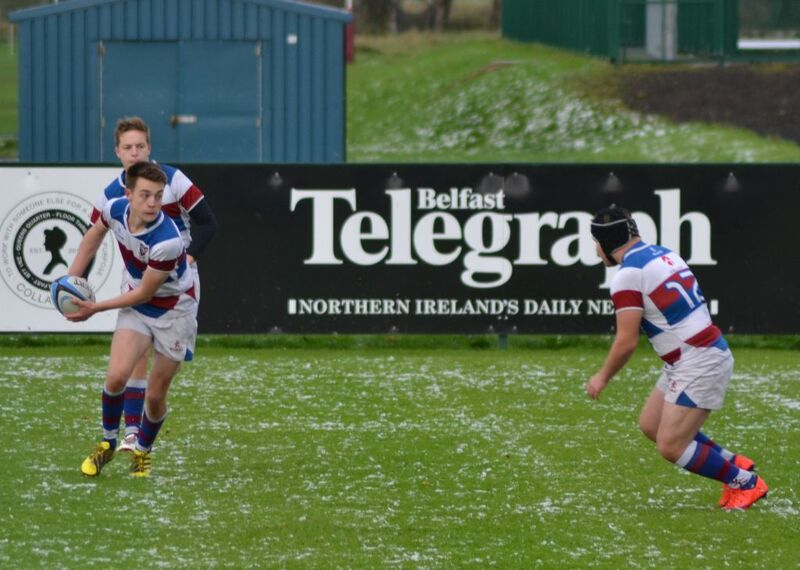 With the pitch covered white instead of green after an early morning snow shower, Dalriada were first to make a breakthrough after a penalty following a Jack Dowey break. The penalty was kicked to the corner and after a couple of phases Angus Johnston slipped through a gap for the opening try. 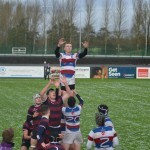 This was converted by centre Stewart Moore. 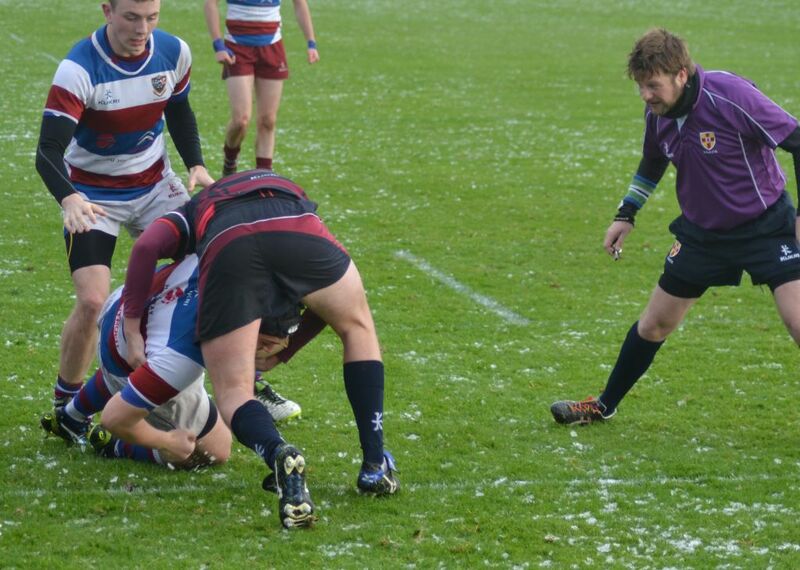 From the kick off young winger Ross Fallows made some great ground and obtained a penalty. 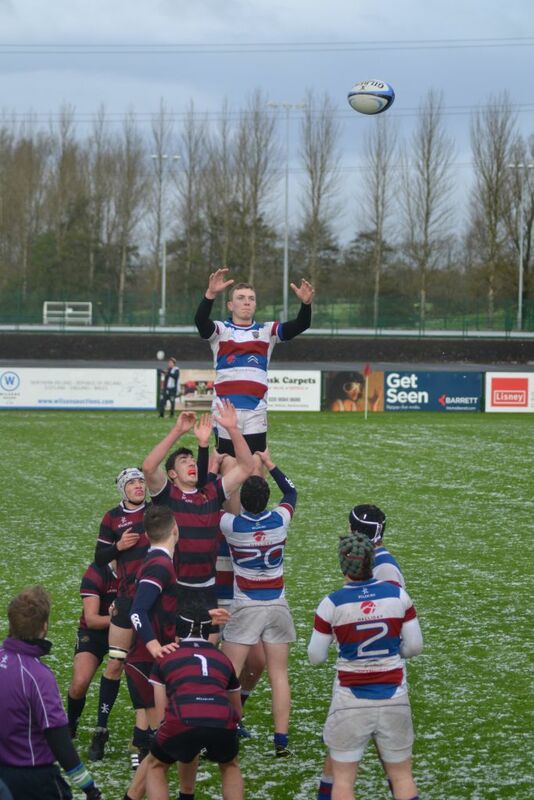 Dalriada again opted to kick to the Corner and Aaron Christie was bundled over from close range from the line-out. 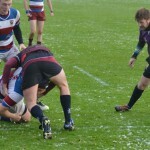 The Conversion was again converted by Moore. 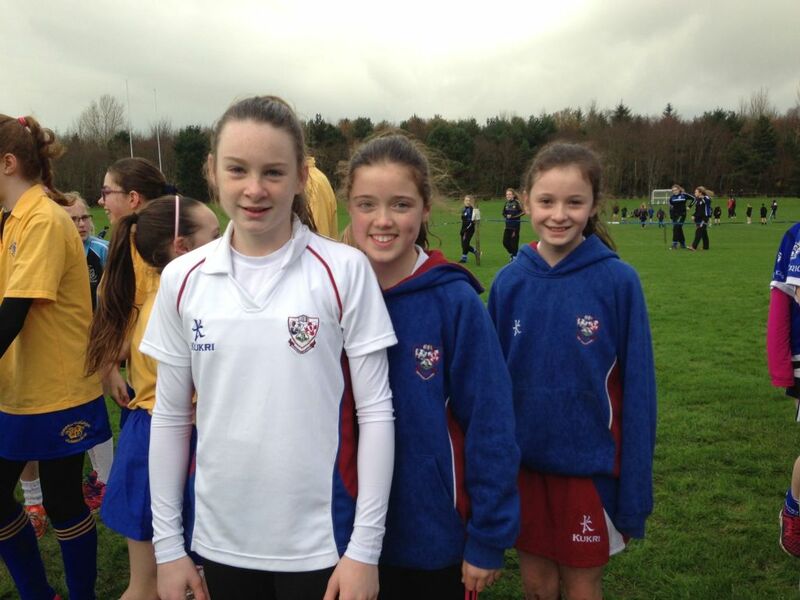 A large team from Years 8-10 travelled to the University of Ulster at Coleraine to take part in the NEBSSA cross-country competition on Tuesday 24th November. The weather meant that the ground conditions were far from perfect but this did not deter the runners who braved the mud and the showers and performed to their best. Highlights of the day included the performances of Saskia Love, James Wright and Andrew Symmington who were all well placed in their respective age groups. 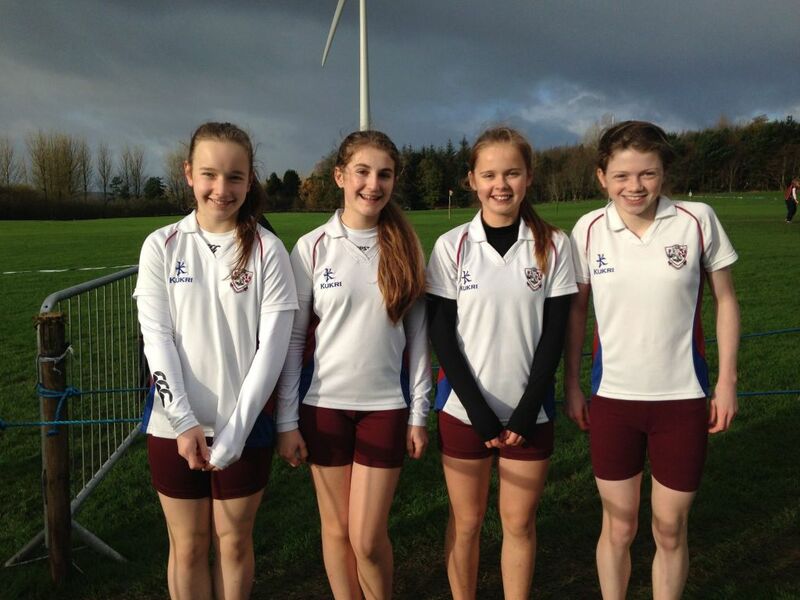 Dalriada Athletes win Medals in the Irish Schools Championships. 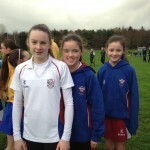 Two Dalriada pupils proved themselves as the best in Ireland with success in the Irish School’s Athletics Championships on Saturday in Tullamore Co.
Offaly. 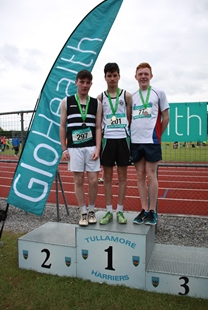 Thomas Hunter of Year 12 proved himself to be the best Triple Jumper in Ireland at his age when he took Gold in the Intermediate event. His 1st round jump of 13.61 metres proved too much for his fellow competitors who struggle to match this. Indeed Thomas had three 13 metre plus jumps while no one else in the field managed to break the 13 metre barrier. Such was the quality of his jumping he would have been very close to taking a medal in the senior event but it also demonstrated that he is one of the best U18 Triple Jumpers in Ulster and Ireland despite being only 16. 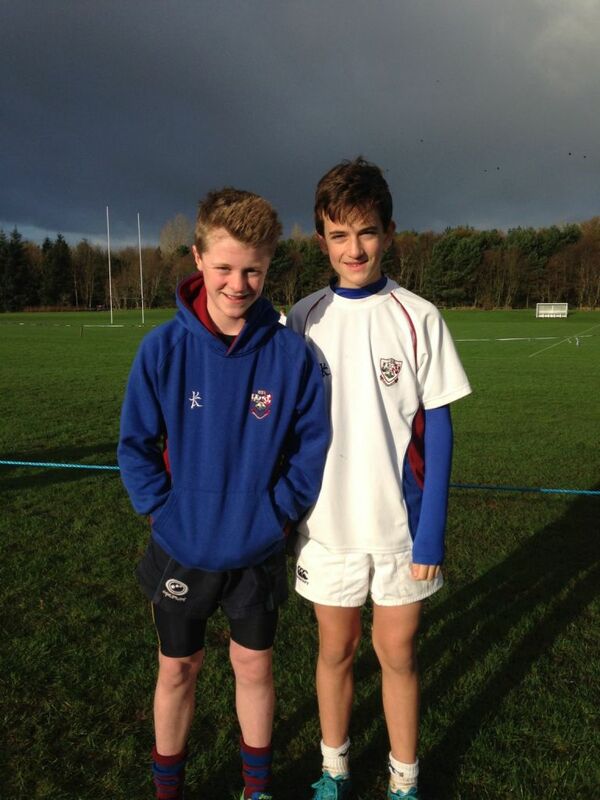 In the Junior Triple Jump event Luke Pollock of Year 10 won the Bronze medal in a very tight contest. Luke fought throughout the competition getting into the final jump off in 6th place, indeed he was convinced that he had not made it as he had taken off his spikes and packing up to go home. However in the final two jumps he first produced a Personal Best of 10.87 metres to go into second place. On Luke’s final jump he again broke his PB and even more impressive broke the 11 metre barrier with an 11.03 effort. The second last competitor produced a big jump of 11.05 to secure the silver leaving Luke with a hard fought Bronze and third in Ireland. Of the 48 jumps in the competitors only four broke the 11 metre barrier. The two medals gained on Saturday added to two gained the previous year at the Irish Championships. 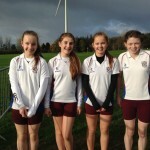 Dalriada have secured four medals in two years all in jumps. 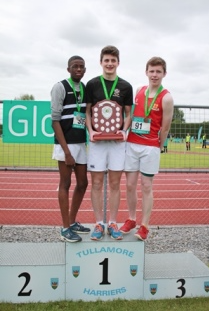 Success in triple jump, one of the most technical of athletic events, has become a regular occurrence at Irish, Ulster and District level over the last number of years. 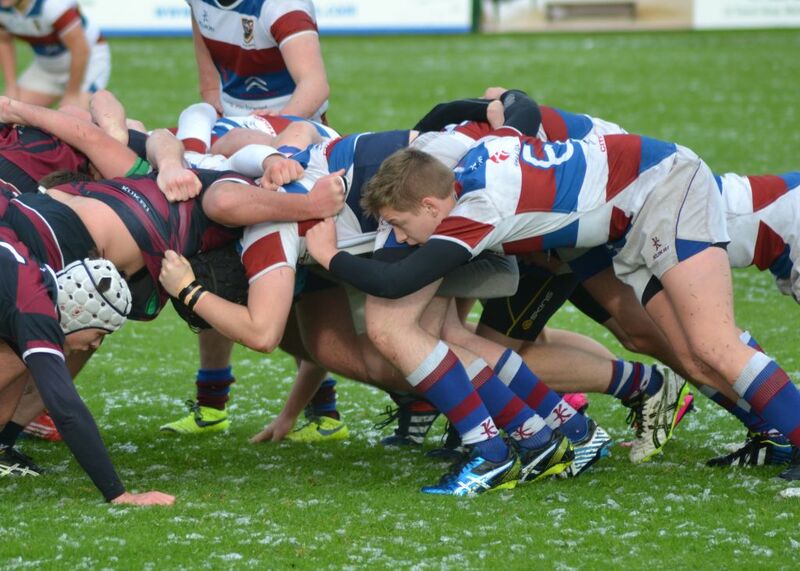 The school is immensely proud of these boys to have achieved so highly this year and indeed of all our athletes who have gained success in their various competitions this season so far. The next major event for our athletes will be our Junior Sports day on June 10th with again this year a number of our long standing school Sport Day records looking vulnerable. 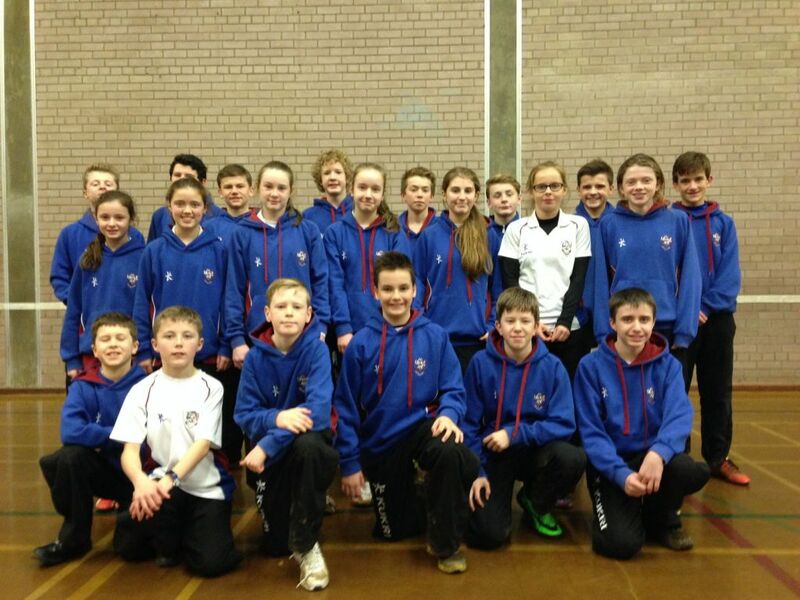 Successful Ulster Championships for Dalriada Athletes. On saturday 17th May, a small team of athletes competed in the Ulster Secondary Schools Athletic Championships at the Antrim Forum. 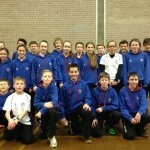 The two boys and one girl had qualified from the District Championships where ten athletes had competed earlier in the month. 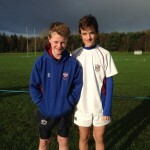 Ross Fallowes had qualified in both the junior boys long and triple jump, Stephen Coulter had qualified with a second place in the senior boys high jump. In the girls section Becky Webb had progressed through in the senior girls javelin. Ross Fallowes in the District C championships came third in both his events with a best triple Jump of 10.08 metres and a best long jump of 5.09 metres. 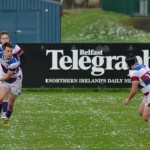 With a lot of practice in between competitions Ross worked hard at his technique and was certainly on top form going into the Ulster finals on saturday. In the long jump he improved his best with a leap of 5.45 metres to secure first place and become Ulster Champion. Ross then went onto the triple jump and again his hard work had paid off with a improved performance in the finals of 10.85 metres. 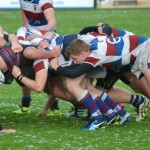 This was enough for Ross to gain second place and pick up the silver medal.